There are plenty of people in the world who are driven by doing projects on their own. Their knack of creating things is accelerated thanks to the concept of DIY, where you can push yourself to make things all by yourself, no matter what it is—apparels, décor, fine arts, cuisines or even architecture. However, most of the time, that knack is somehow suppressed due to the obvious time constraints in one’s day-to-day life. 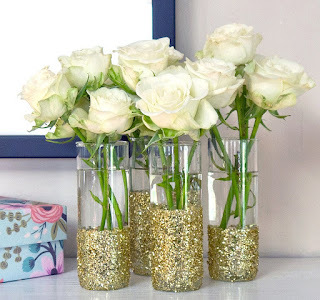 These DIY glass vases all beautifully decked with shiny glitter are a must have charm for your home as a decorative item, to be a lovely dwelling point for those mesmerizing white roses or lilies. Easy to make, you can even gift these vases to your loved ones on special occasions like birthdays and anniversaries. 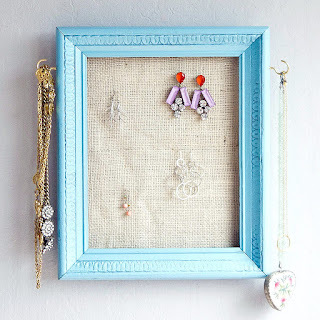 Creativity is the show stealer in every DIY craft and this one gives you ample space to be creative. With just a few handy things, you can make this photo frame be a part of your wall, and also ensure your jewelry is all fine and untangled in this space. 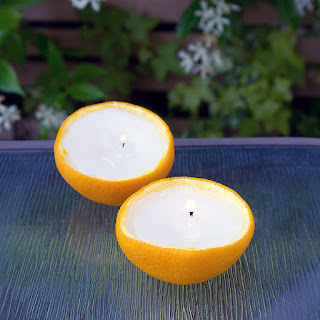 Fruits are nature’s gift to keep your body healthy and fit, and now you can also make the most of them by molding them into a DIY project, wherein you can make decorative scented candles with these orange peels. Not only do they make your homes and offices smell lovely, but also help in keeping those devilish mosquitoes away! From Buddha idols to doves and regal jars—you can make all these popular show pieces as home décor items all by yourself just by using spray paints the right way. 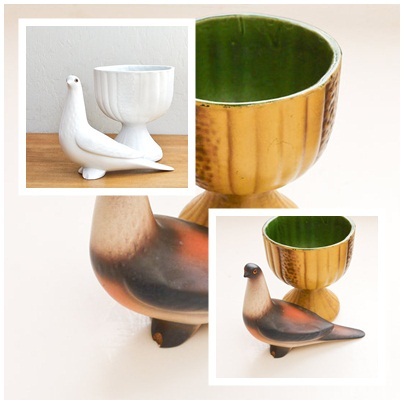 Use monochromes or vibrant colours choice is all yours. 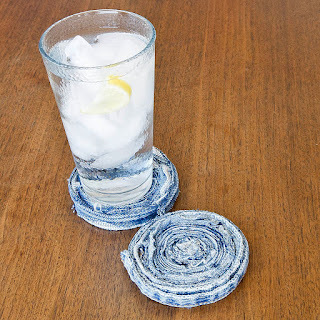 Who said those old jeans needed to be given away or dumped into garbage? 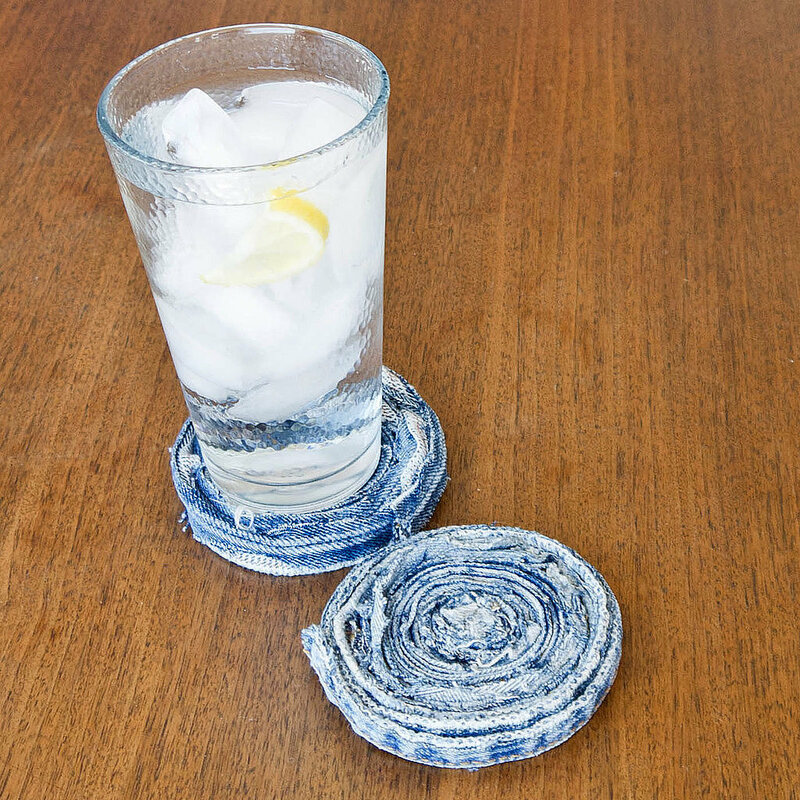 You can use them to make some really creative and unique table coasters, to prevent condensation from your glasses or mugs, that too in less than some hours!